There are 8 reviews of Bergamote Soleil. Smells like sunshine and woods to me. Beautiful bergamot top note which on me does get pretty good longevity for a citrus note, then it shifts to a nice soft woodsy vibe with the vetiver, oakmoss, lavender and spices. So good and one of my absolute faves from this house. The opening is sparkling fresh with bergamot having the central stage. After the first hour, when the bergamot loses its power, the dry down phase is the usual Atelier base that I know from many more of their offerings. It's a nice summer scent, but it doesn't stand out in any way. My reference bergamot perfume is Le Labo's Bergamote 22 which wows me when I put it on, at least in the first hour. Bergamote Soleil doesn't really move me. Bitter orange peel that lasts all day. Bergamot and vetiver are the stars here. A dry citrus that is sharp and biting, perfect for summer. Really good longevity. Not a huge projector but persists all day and into the night, albeit lightly. A good, bitter, green and bold citrus, with much cardamom and vetiver. Quite well done, but a bit boring. Might be on the masculine side. Dry citrus with a cleaner solution at first spray. Calms down to a slightly bitter citrus fragrance. Not bad, just not for me. 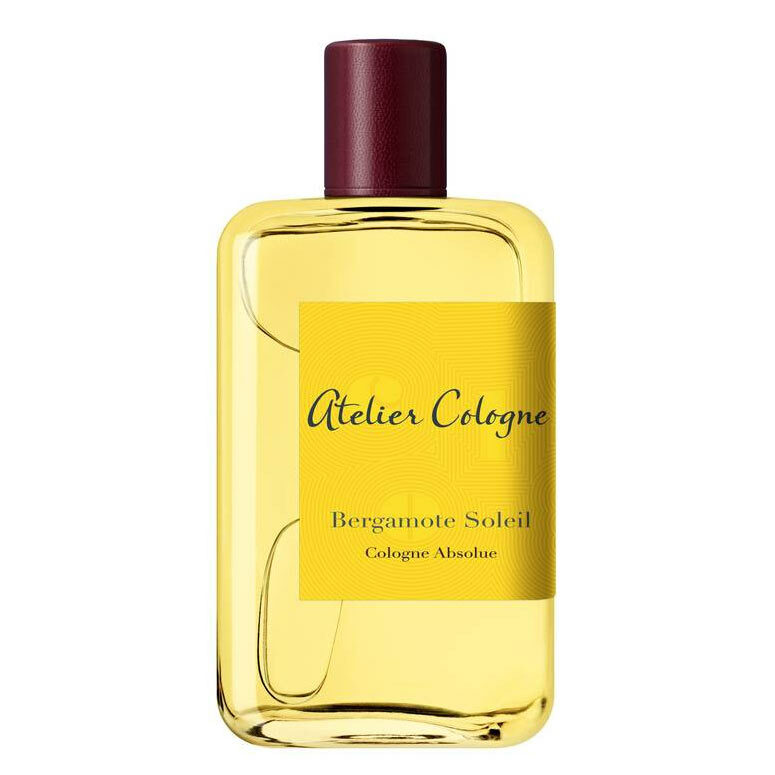 Atelier Cologne Bergamote Soleil Cologne Absolue Pure Perfume 3.4 oz. 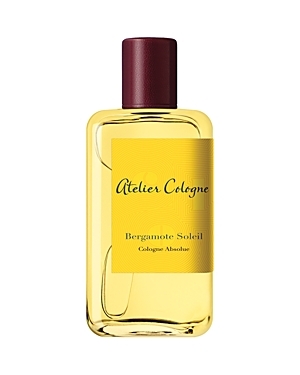 New Atelier Cologne - Bergamote Soleil!